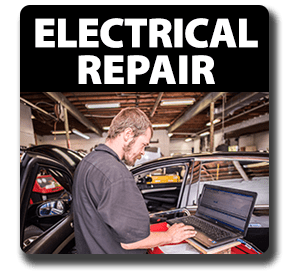 Since 1977 Tidewater Auto Electric and Sound has been Virginia Beach’s first choice for auto electrical repairs. 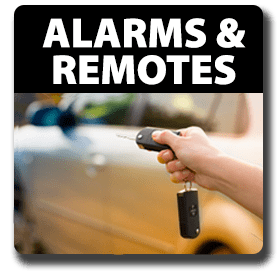 In addition we provide car audio systems sales, service and custom installations along with Viper car alarms and remotes. We provide sales and in-house installations for all your purchases. We are conveniently located near the Town Center district of Virginia Beach, just minutes off of I-264. 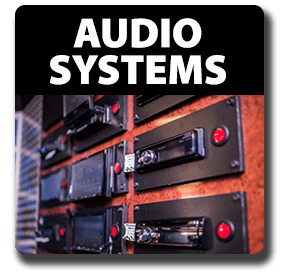 Tidewater Auto Electric and Sound is considered to be “THE BEST” in the business!